Timeless Season-Finale Recap: Lost in Time Is this the end of Timeless? Say it ain’t so. 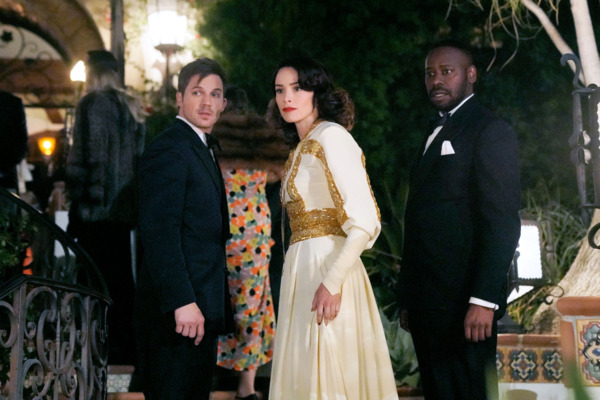 Timeless Recap: Gangster’s Paradise This show keeps getting better and better. Timeless Recap: A Moveable Feat This is some Alias-level double-crossing, folks. Timeless Recap: Rogue Ones Wyatt is the third wheel of Timeless, isn’t he? Timeless Recap: Western Promises Are there too many narrative threads on this show? 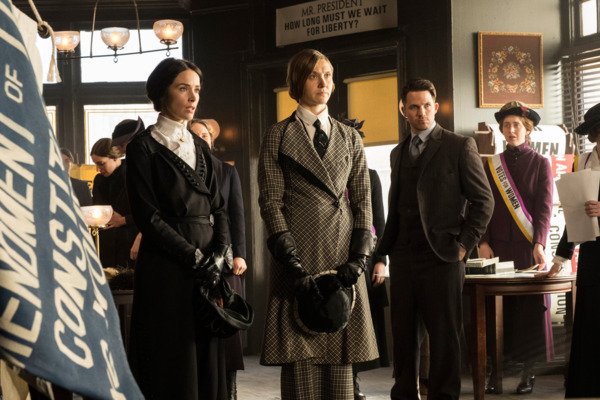 Timeless Recap: Americana Horror Story Let’s talk about Harry Houdini and the Murder Castle. 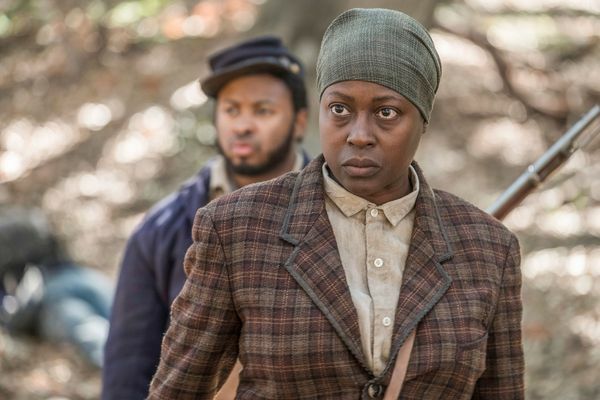 Timeless Recap: Spies Like Us The Timeless gang comes face-to-face with the real Rittenhouse. Timeless Recap: Love on the Run “Last Ride of Bonnie & Clyde” is a transcendent episode. Timeless Recap: Space Jam Timeless takes one giant leap forward. Timeless Recap: Message in a Bottle Romance! Slapstick! Chocolate-covered Twinkies! Timeless Recap: What’s Up, Doc? “The Watergate Tape” doles out some answers to the Rittenhouse mystery. Timeless Recap: Don’t Mess With Texas “The Alamo” is Timeless at its most heartfelt. Timeless Recap: Quantum Leap of Solace “Party at Castle Valar” is the best episode of Timeless yet. Timeless Recap: History Repeats Itself According to Timeless, John Wilkes Booth was a sad hipster. Timeless Series Premiere Recap: Past Imperfect A show with such a high-concept premise, it fits into a single tagline: Quantum Leap meets Lost. 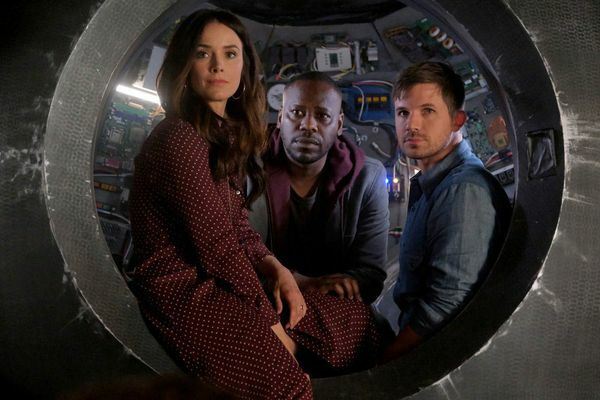 Timeless Series Finale Recap: The Ghosts of Christmas Future Incredibly satisfying and neatly resolved, the series-ender gives the gang the happily-ever-after, ride-off-into-the-sunset ending they deserve. 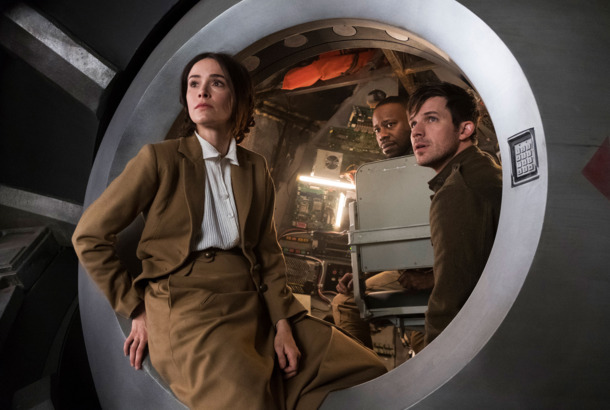 Timeless Season-Finale Recap: Till Death Do Us Part The season-finale double episode either wrapped up the series on an emotional note or set up some challenges for itself in its potential third season. Timeless Recap: Don’t Cry for Me, Christopher Who woulda thunk that the most emotional episode yet would be a showcase for Agent No Fun? Timeless Recap: Suffragette City Wyatt, stop being such a lunkhead! 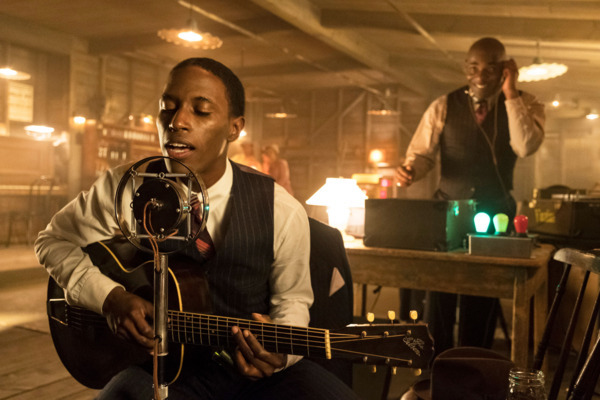 Timeless Recap: Undercover Blues At long last, Connor Mason tags along for a trip to find Robert Johnson. Timeless Recap: The Dead Kennedys A nimble and slyly funny episode about teenage JFK. 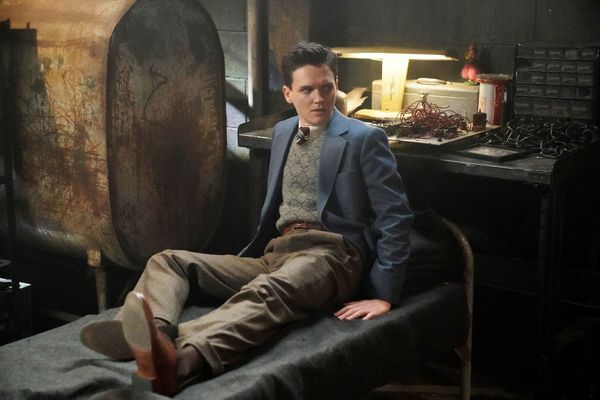 Timeless Recap: Witchy Women What’s going to happen to Jiya and her premonitions? Timeless Recap: La La Land “Hollywoodland” is like a swanky cocktail party you don’t want to end. Timeless Recap: Mission Implausible When it comes to historical figures, Timeless lives or dies by its guest casting. Timeless Season Premiere Recap: Good Guys Revolt Welcome back to the show that miraculously didn’t end!